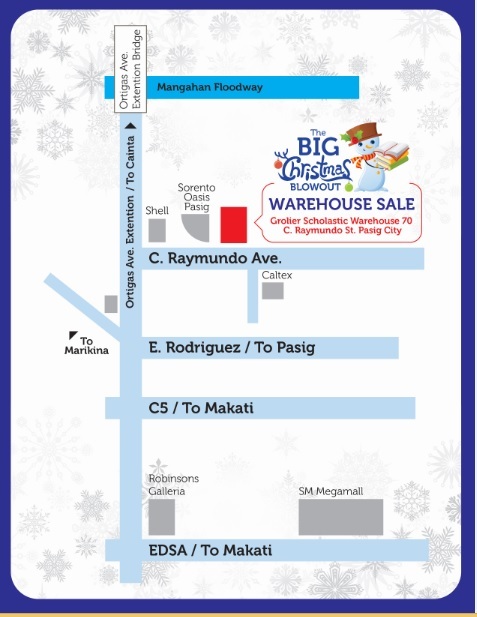 Scholastic Christmas warehouse will be having a sale from November 27 to December 23, 2015 from 9am-6pm daily. Take advantage of the wide selection of picture books, fiction and nonfiction books, popular series, references, inspirational, arts and crafts, teacher’s resources and audio books with discount of up to 80%. Come early as the place gets really packed but it guarantees great titles for both adult and kiddie books. 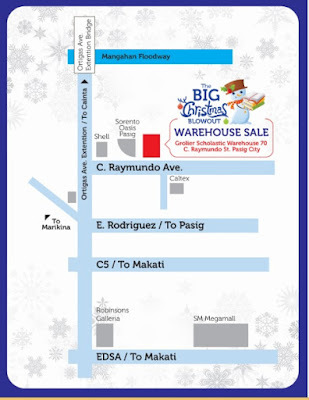 It's a must-visit for all bibliophiles and bookworms.